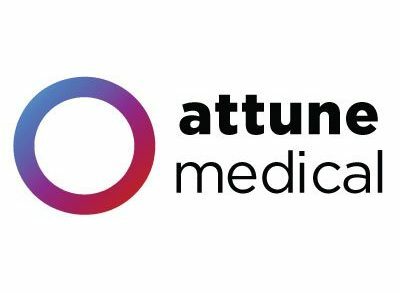 Allergy Amulet, a Madison, WI-based developer of a portable, food allergen detection device, raised $1.1m in seed funding. The round was led by Colle Capital with participation from the Bulldog Innovation Group, Foley Ventures, Gopher Angels, Mendota Venture Capital, and the Wisconsin Medical Society Foundation. 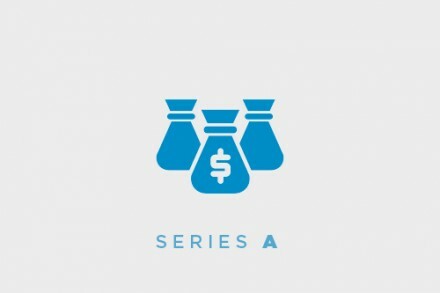 The company intends to use the funds to grow the team, accelerate product development, and begin beta testing of the prototype. Led by CEO Abigail Barnes, Allergy Amulet provides a rapid, portable, point-of-consumption food allergen detection device that connects to a patent-pending, disposable test strip. 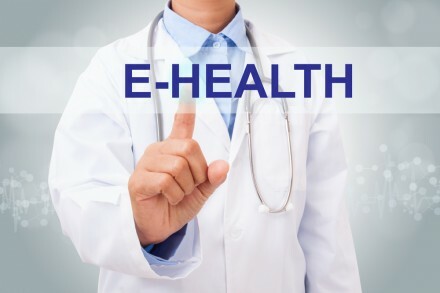 The device enables mobile measurements to help individuals avoid ingesting target allergens. 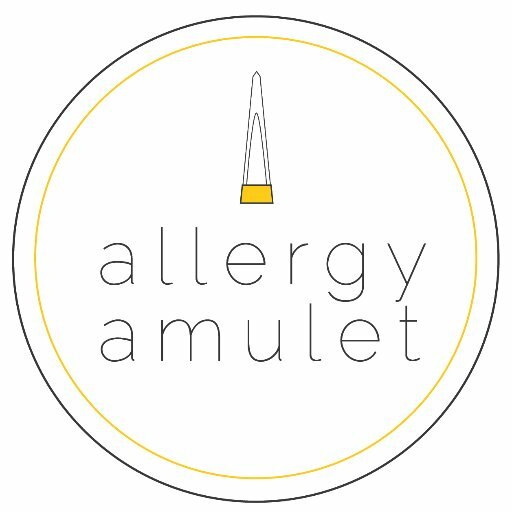 The Allergy Amulet can be configured as a wearable (e.g., necklace) or integrated into everyday products (e.g., EpiPen).